“Our models are based on specific quantum functions. They turn classic information into quantum states of photons. Those functions were created to transform algorithms into models of quantum branching programs. We analyzed their cryptographic properties which turned out to be extensions of properties of classic cryptographic hash functions onto quantum examples. That’s why we called them quantum hash functions. 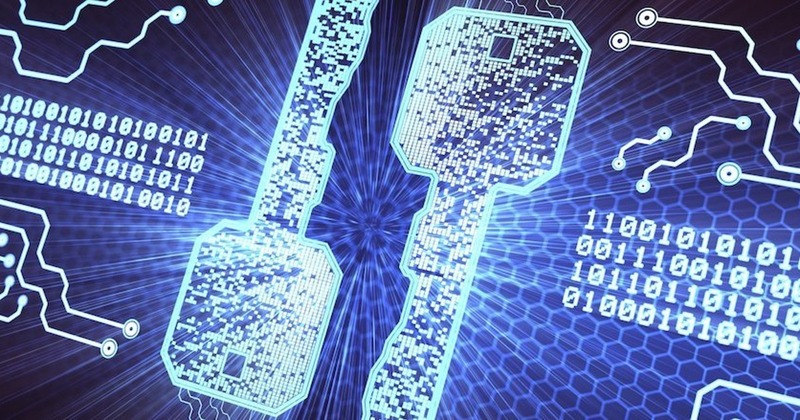 We are now analyzing cryptographic protocols based on variants of quantum hash functions,” explains Research Associate of the UHF Design and Radio Telecommunications Lab Marat Ablayev. Research results were summarized in Ablayev’s recent paper in Lobachevskii Journal of Mathematics. In it, he proves the effectiveness of KFU researchers’ quantum hashing algorithms. In the future, quantum authentication can be used for a more secure user experience in banking, vehicle handling, and many other areas. “Information in quantum networks is shaped in an optical beam. We know how to translate that chaos into text, no matter what its contents are, be it a letter, a wire transfer, or a military communication message,” says the scientist.